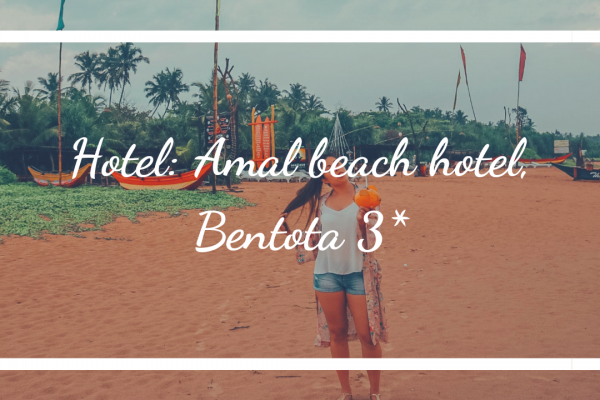 Amal beach hotel has lived up more than my expectations. 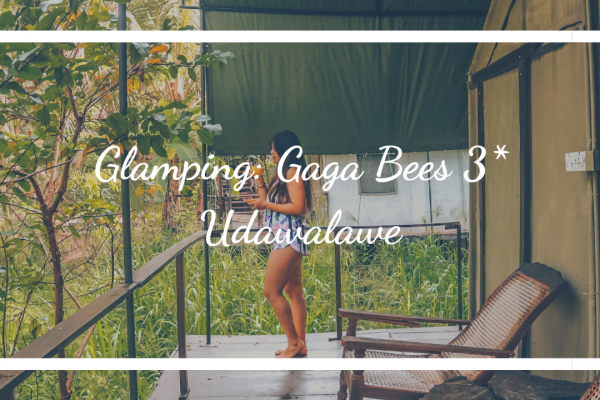 Our first glamping experience ever. 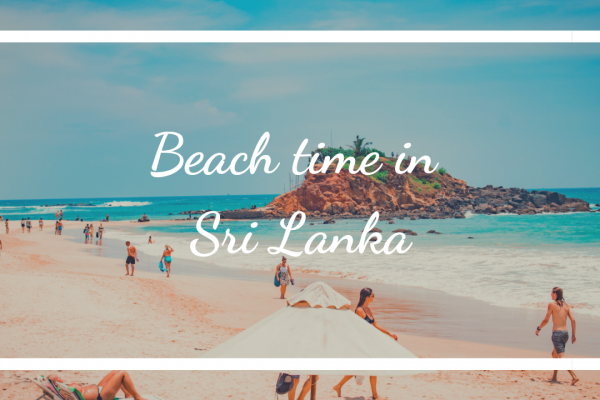 At the end of our trip in Sri Lanka we headed to the south coast and fun on the beach. 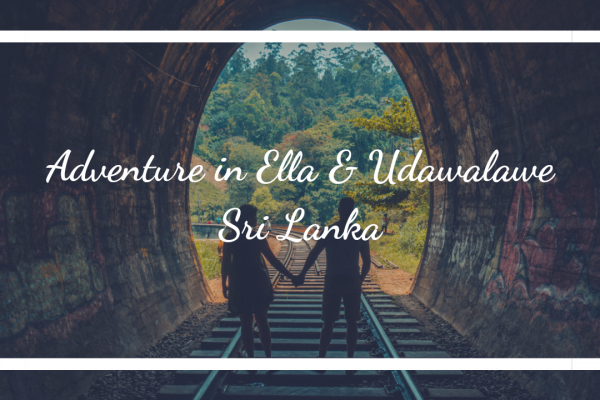 On the last day we stayed in Colombo and did a city tour which wasn’t so bad as expected. 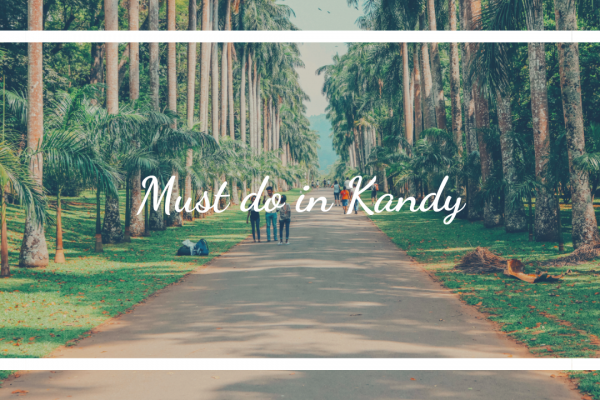 In this article you will read my top must do’s while in Kandy. 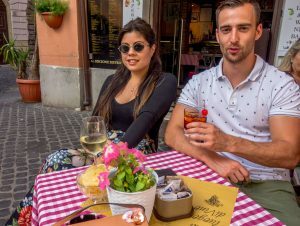 I thought there were only few thing to see. Boy was I wrong and I wasn’t mad about it at all! 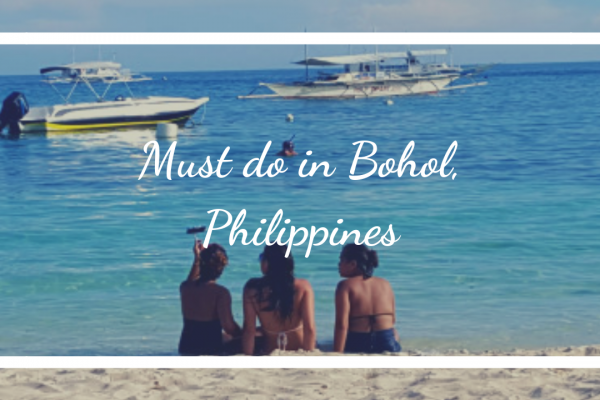 What to expect from this amazing 5 star luxury hotel. 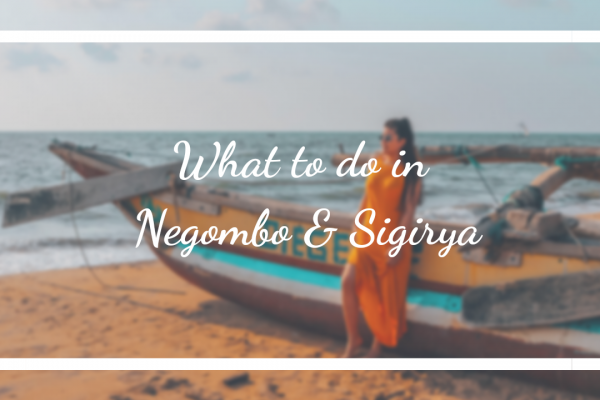 Amazing Sigirya, so much to see and do. 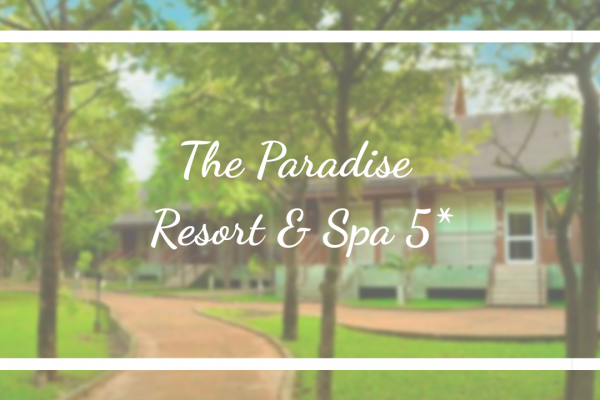 5 things you should do in Sigirya.